Why Is the NFL Making Super Bowl Hosts Play in London? 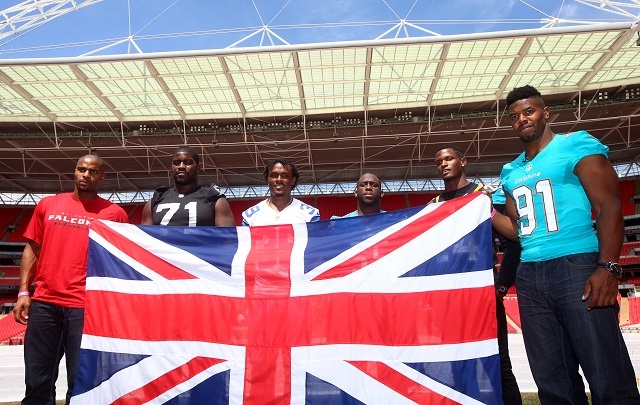 The NFL is all in on London. The league is not going to send a team over there in the near future, at least not until there’s a team that’s ready to move, but the NFL is certainly going to continue to explore the possibility of as many games there as possible — three in 2014, up from one per year for every year since 2007. Earlier this week, NFL ownership voted to force franchises that had hosted the Super Bowl to give up a home game in exchange for a London-based regular season matchup within the next five years, per Daniel Kaplan of Sports Business Journal. We’ve already covered just how absurd some of the Super Bowl requirements that each city has to endure are, and we’re still wondering exactly why a metropolitan area would get behind the event in the first place — the answer, we suspect, is half football fandom, half projected income — but in this case, there are several certainties. The Super Bowl will continue to be held annually, the city that hosts it will have a window within which to “trade” one of its home games abroad, and this will almost certainly provide a medium-term rotation of every squad in the NFL to at least one game overseas. 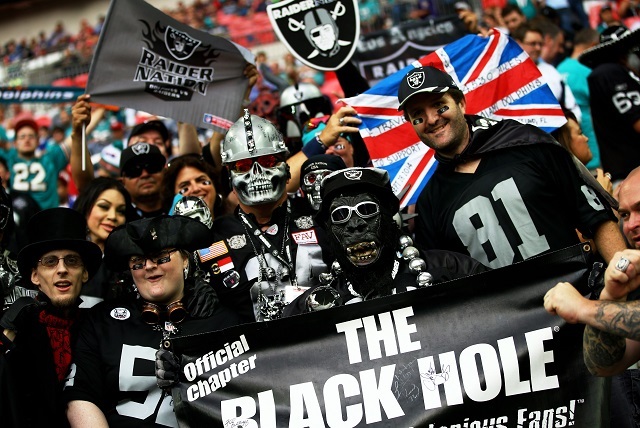 As to the practicalities of an NFL franchise in London, those don’t seem to be much of a concern — not nearly as much as whether moving to L.A. is a good idea, which has strong supporters among the league’s ownership and vehement detractors. Indeed, it seems that the governing body of owners looks to its collective east, across the Atlantic, and sees a vast wellspring of expats to engage with financially, while L.A. is more a matter of practicality and pride. There’s also the fact that the NFL is, as it stands, perfectly balanced, with 32 teams in total, 16 in both conferences and four per division. While it’s possible to reconfigure it to work just as well with 34, you can’t do it with 33. That means that in order to have the desire, real or perceived, of a London as well as a Los Angeles team sated, you’d either have to move two teams, like, say, the Raiders and the Rams, to Los Angeles and to England in order to keep the parity. They’re not going to add a singular team solely to fit into the burgeoning European market for American football, not when the logistical challenges are so immense that they’d need to move an existing squad. Seeing as that’s a huge hurdle, the expanded pool of teams to play in London makes a lot of sense. And the NFL is throwing in a cool $1 million to the team that takes the hit, too, so there’s that.